Atomic There are 4 products. Fantastic Junior Race Slalom Ski, light and easy to turn, excellent grip! 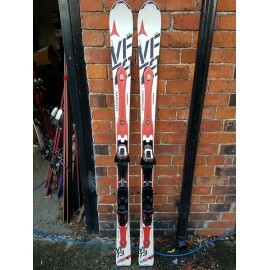 Used skis, 167 or 159cm. SNAP IT UP WHILE YOU CAN! An all snow/all mountain ski wider underfoot for powder if you want and great on piste too. A medium/fast for intermedaites to advanced skiers.